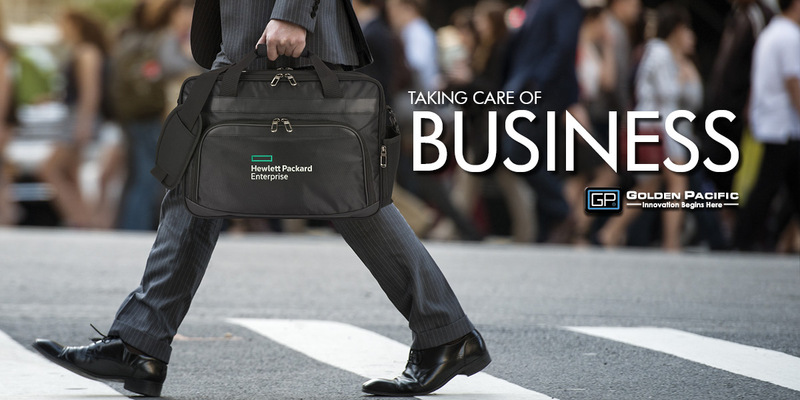 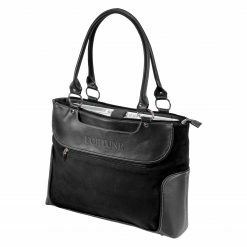 Our business products are designed to enhance your customers’ professional look and increase the organization of their daily routines. 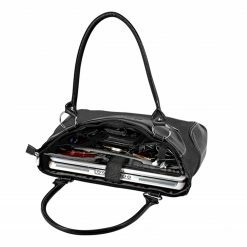 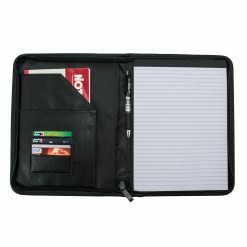 Our newly integrated RFID Blocker technology also adds a unique layer of protection to their privacy. 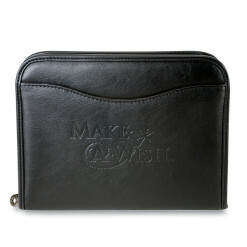 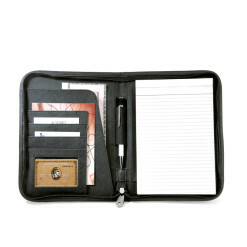 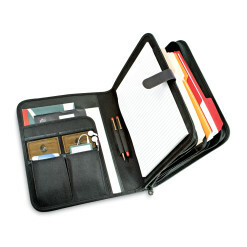 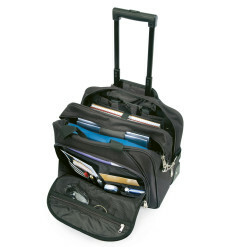 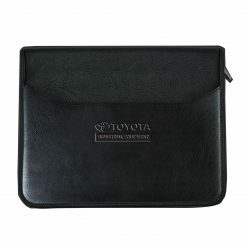 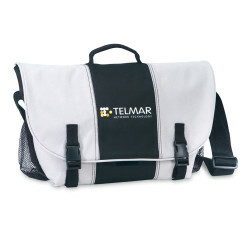 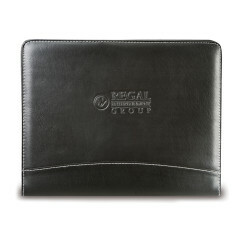 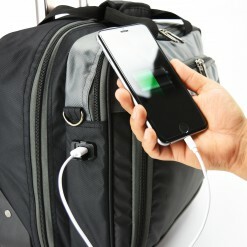 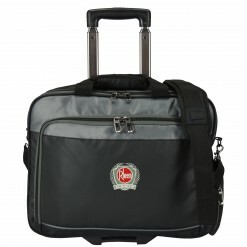 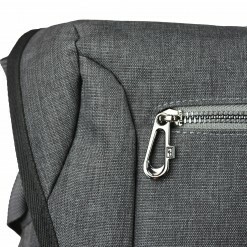 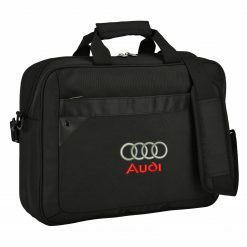 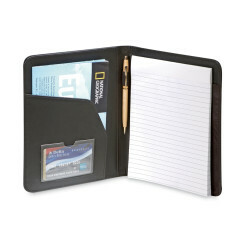 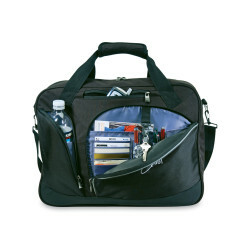 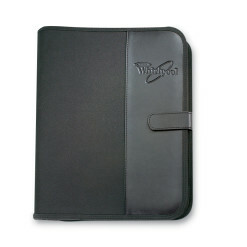 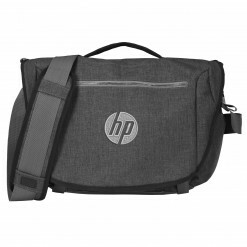 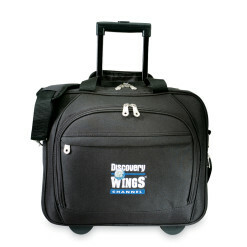 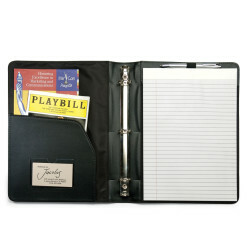 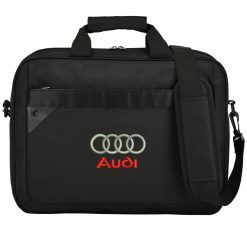 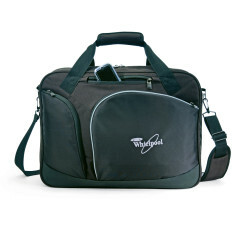 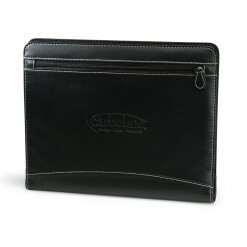 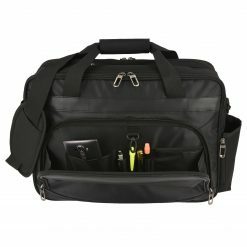 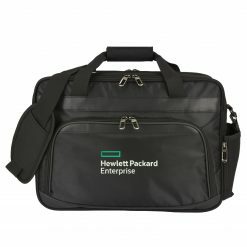 Whether out for a lunch meeting, commuting to the office, or traveling on a business trip, our bags and padfolios will have your customers’ organizational needs covered while looking sharp.